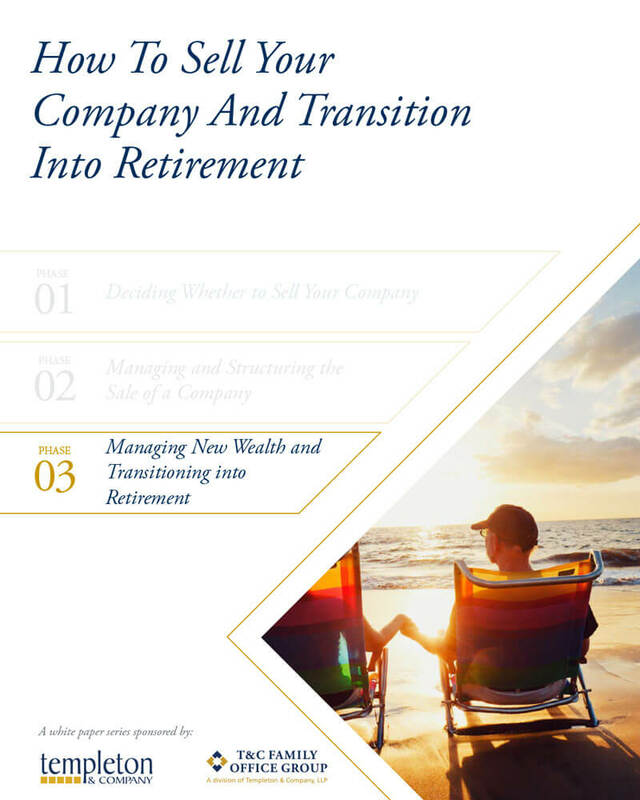 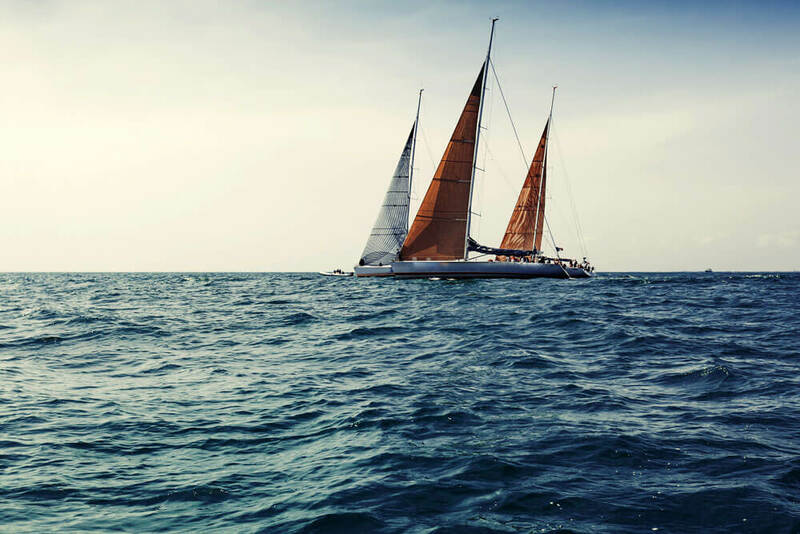 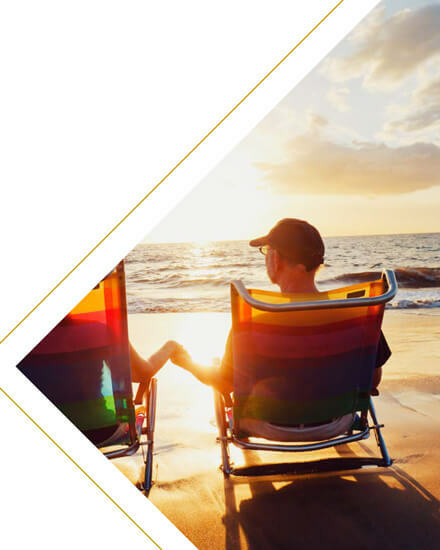 Templeton & Co, a Leading South Florida CPA and advisory firm, needed to develop a high-value white paper series to promote their transaction advisory services, specifically to promote their Mergers & Acquisition services as owners prepare for retirement. 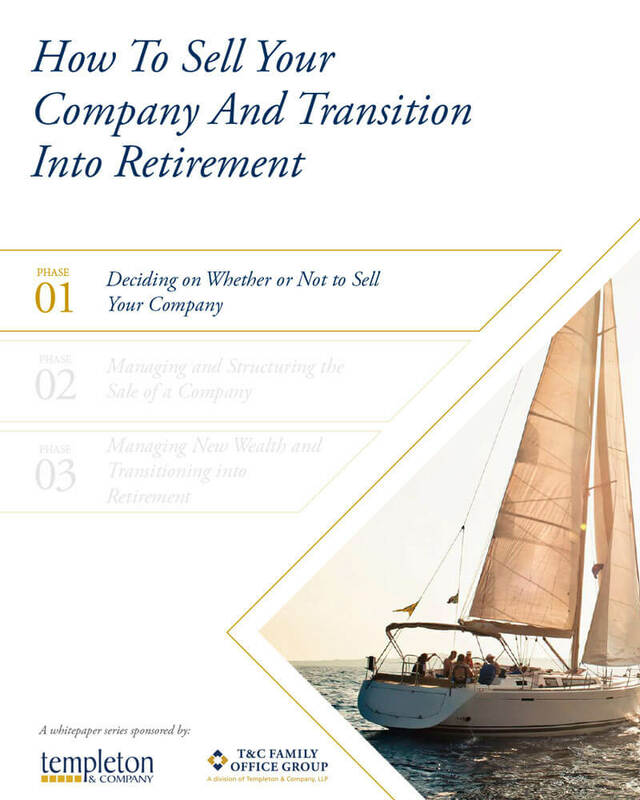 Templeton & Company wanted to engage business owners who may be considering a sale of their company in the next several years. 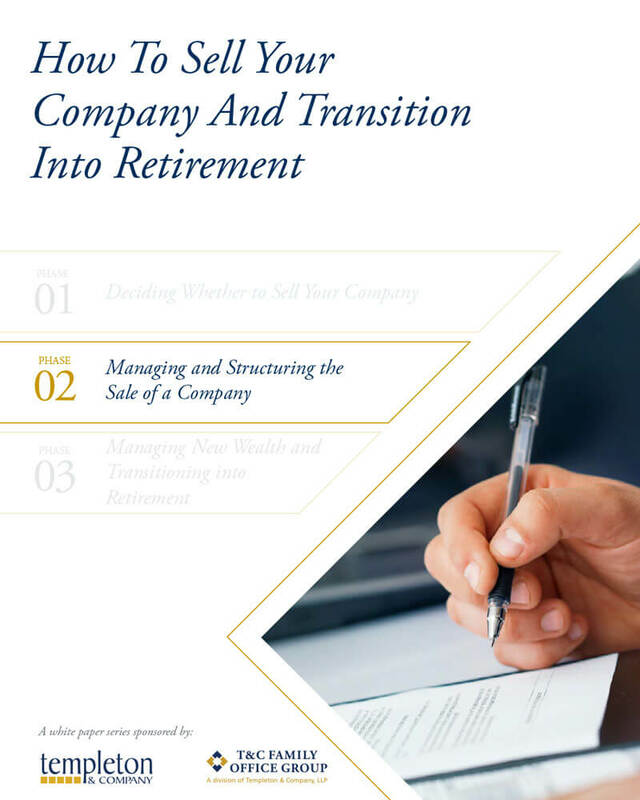 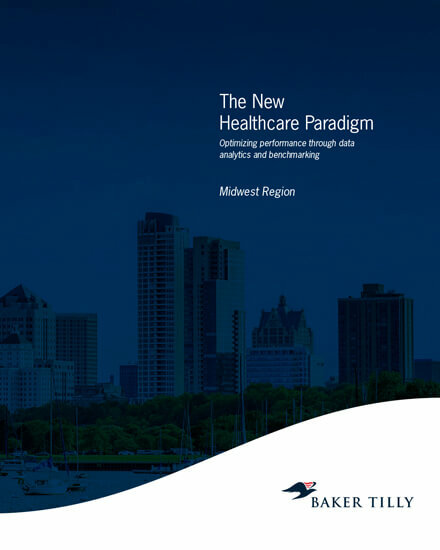 The white paper started the conversation, introduced Templeton’s team of experts, and provided a framework for a strategic approach to selling a company. 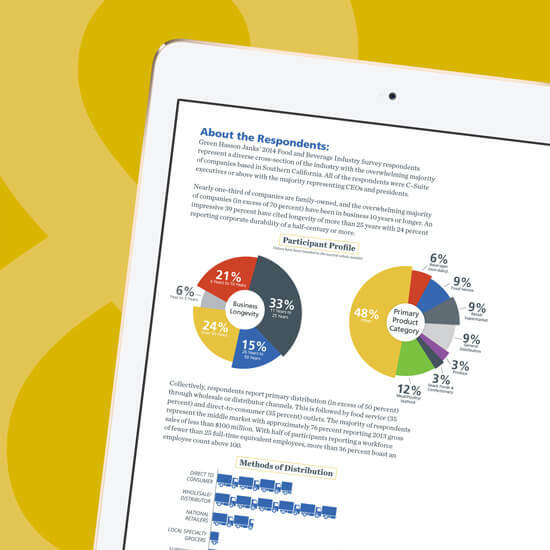 This series of three white papers broke down the process into three steps that business owners could easily follow. 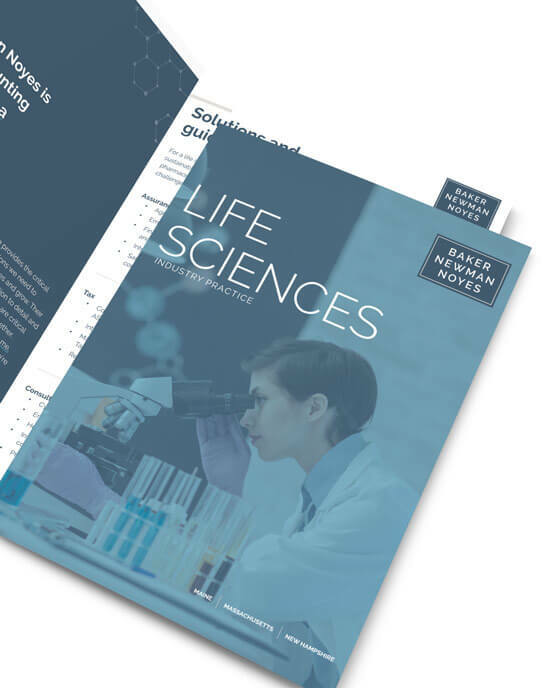 Our team provided Templeton & Company a comprehensive content review, refining their messaging, as well as lending our design expertise to create multiple easy-to-navigate white papers.